Acapela Group » DIY Animation Software: New software with lifelike voices lets anyone become a one-person movie studio. DIY Animation Software: New software with lifelike voices lets anyone become a one-person movie studio. 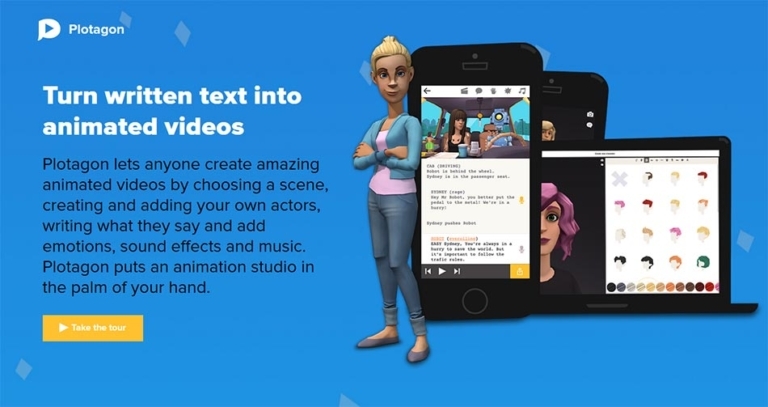 Acapela Group, the leading supplier of voice synthesis solutions and Plotagon, maker of popular DIY animation software, are teaming up to bring a full animated movie studio to global e-learning and entertainment markets. 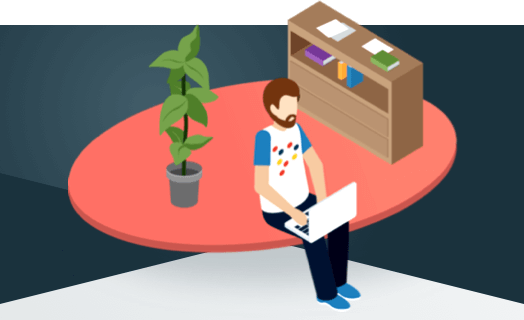 With the newest release of Plotagon’s software applications, users can create 3D-style characters that come to life with Acapela’s life-like digital voices. For the first time, content professionals, teachers, students, and ordinary storytellers can make their own animated movies with a huge cast of digital actors. Using Plotagon’s Red Dot Award-winning User Interface, users can create unique characters and choose from dozens of Acapela’s expressive voices in American, British, and Australian English, North American or Castilian Spanish, French, German, Italian, and Scandinavian languages. Then they can select from over 150 ready-made locations, type their dialogue, and press play to start the cameras rolling. Users can find and download Plotagon with Acapela voices for their computers or mobile devices at Plotagon.com, where they can also purchase licenses for home, school, and business use. Acapela Group, a leading voice solutions player, creates voices for everything from tiny toys to server farms, AI, accessible screen readers, robots, transit systems, smartphones, and more. Acapela’s in-house speech technologies provide a smart and pleasant spoken audio result in more than 34 languages and accents, and even custom voices.